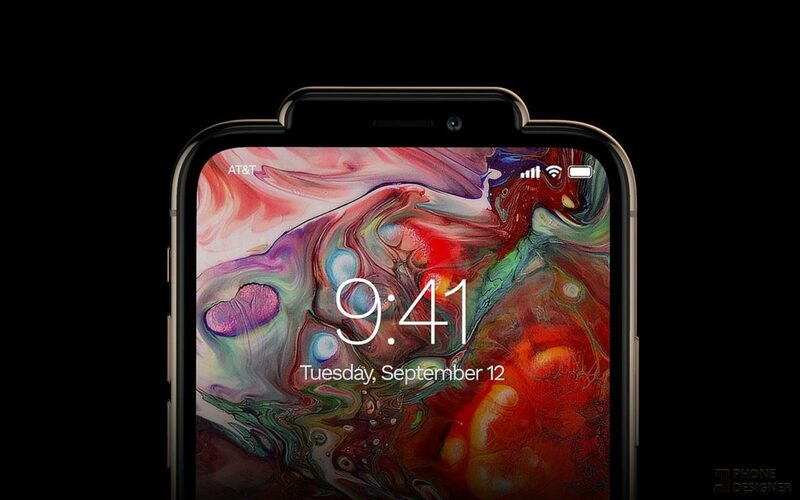 Now, can you imagine if Apple actually came up with something different for the design of its new iPhones? Well, it wouldn’t have hurt… Phone Designer actually took a swing at making a change, but not necessarily for the better. And thus, the “wart” replaced the notch. 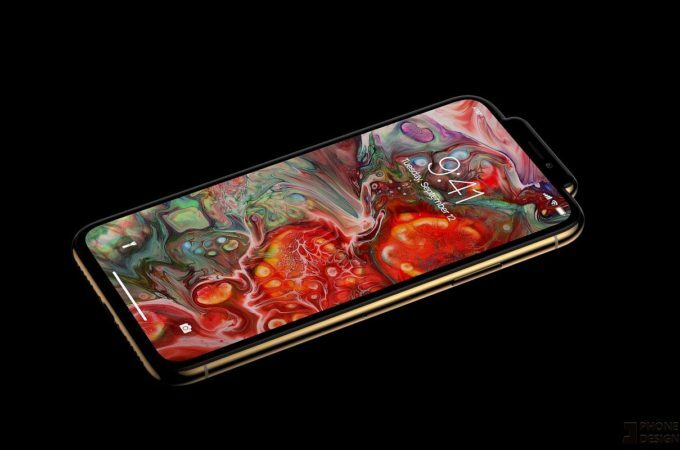 Taking a page out of the Vivo NEX and Oppo Find X book, I can’t exactly tell if that baby rises up from the body, or simply stays there like a malignant tumor all the time. If so, it would be a pain to fit in the pocket, to make cases for the phone and a pain to rest against your ear during calls. It’s most likely a bit of trolling from the designer, who I am sure is working on a badass Nokia 9 concept as I’m writing this. If that thing does lift up like a periscope, it would have been the most resilient and somehow original piece of mechanics that Apple came up with. And even if it weren’t, they would have marketed it so. Oh Apple… when will you get back to your mojo?